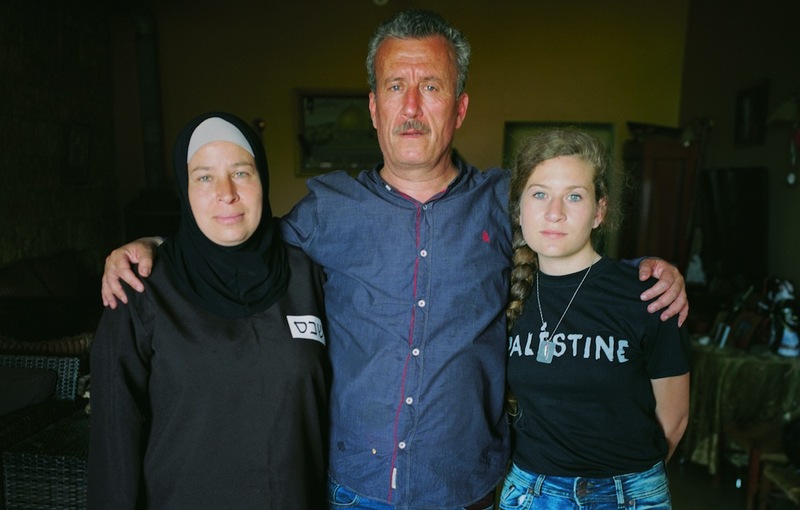 Published: Wed, 03 Jan 2018 01:48:44 Living in Mosul during the Islamic State occupation was a traumatizing experience. 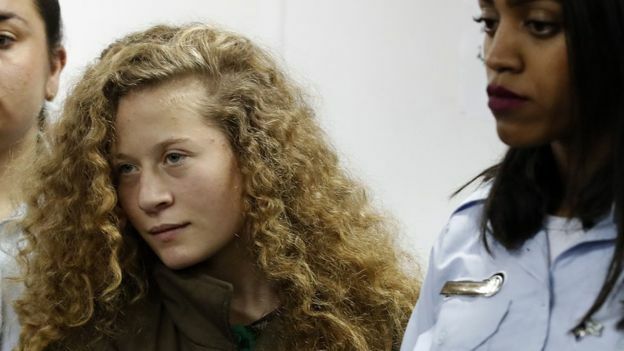 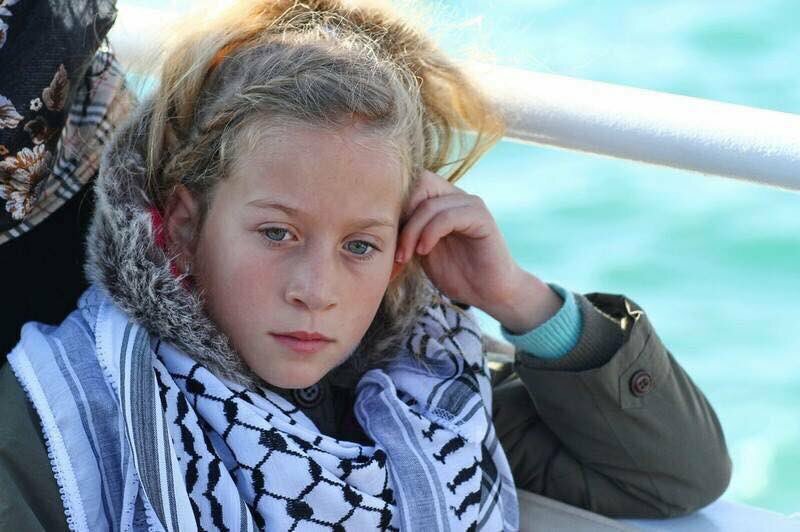 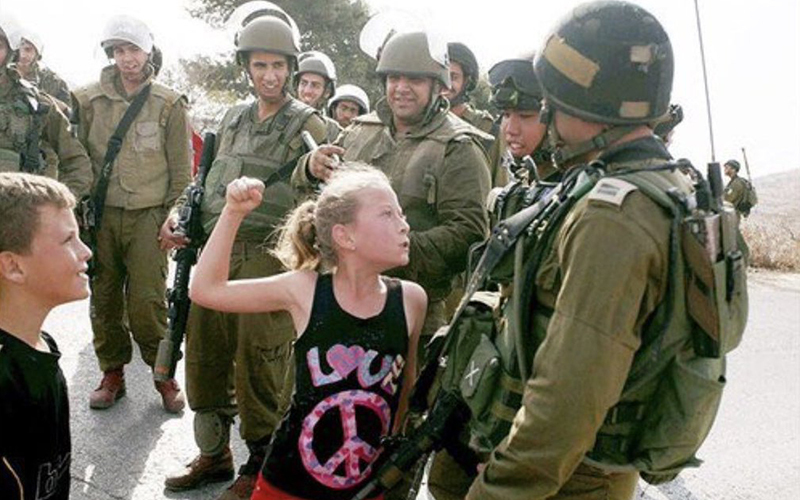 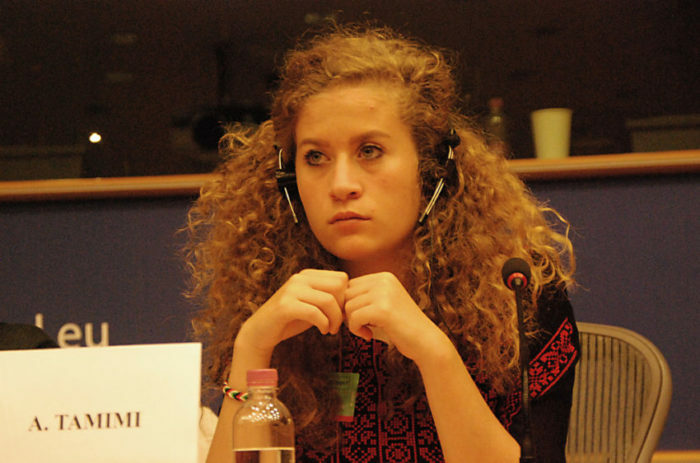 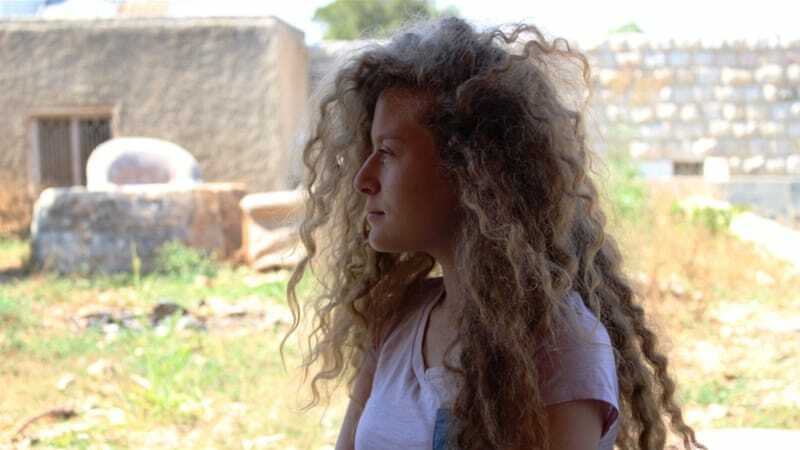 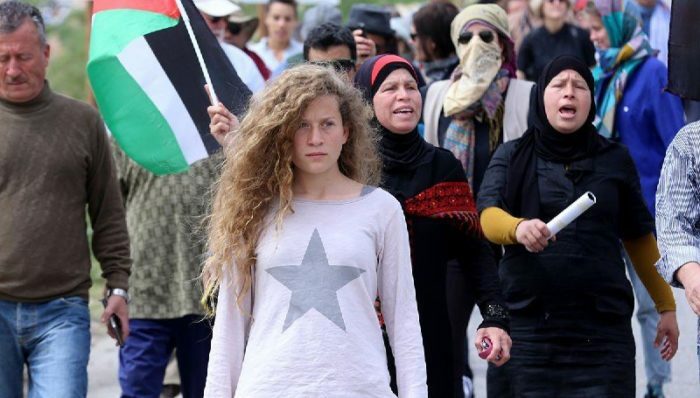 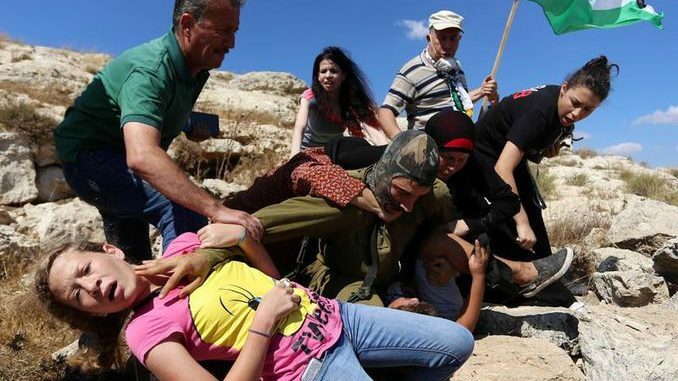 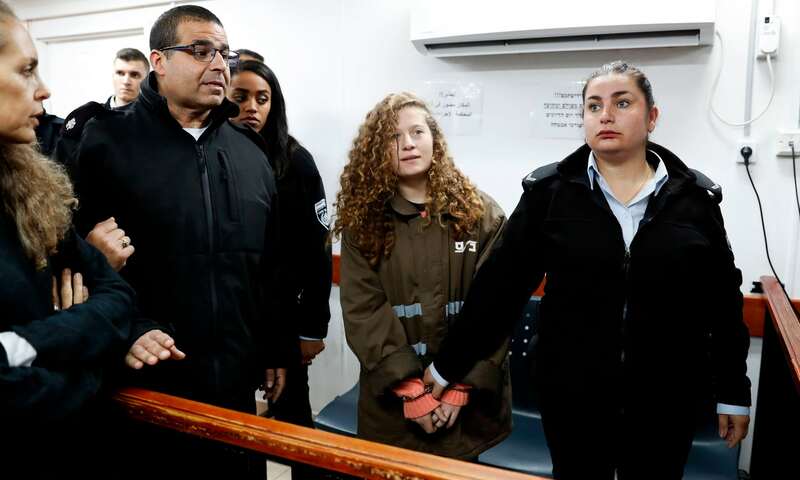 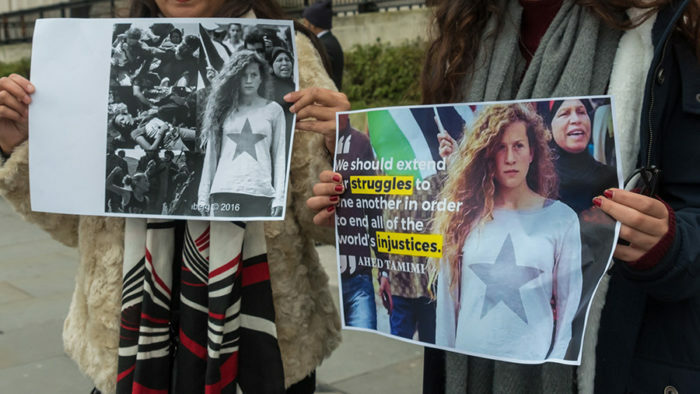 Today we would all be arrested if it were not for the fact that we raised particular hell against the Islamic State and led a model resistance … Read → Ahed Tamimi Case: Flagrant violation of international law. 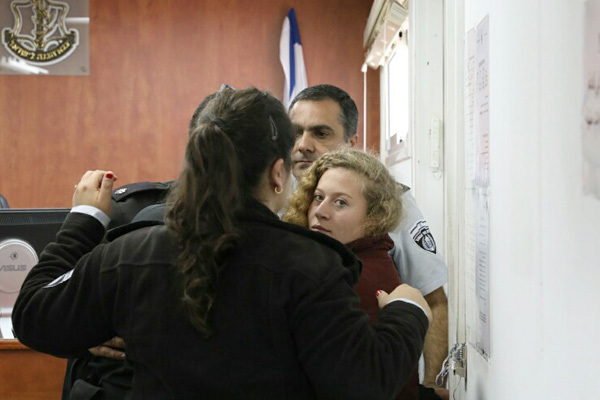 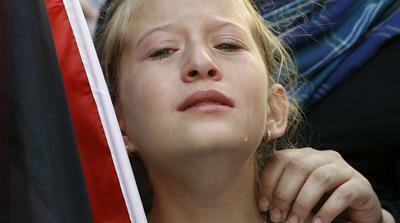 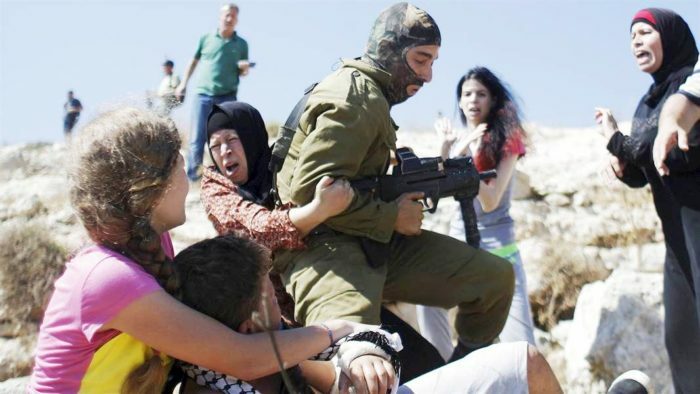 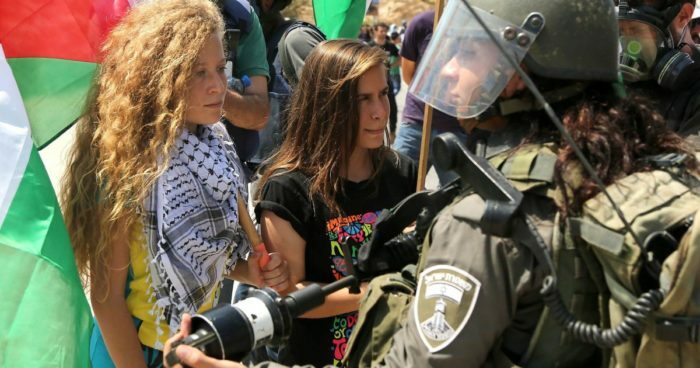 Ahed Tamimi (left) and her mother jailed without bail nor charges in Israel. That was the case for us in Mosul, Iraq.